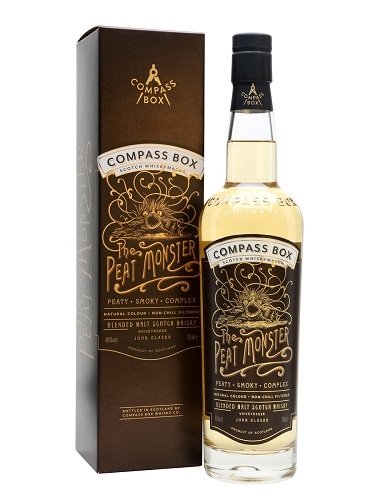 A peaty offering and a vatted malt created by the renowned John Glaser, of Compass Box. 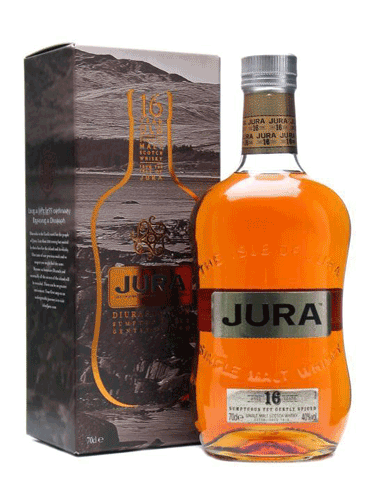 The Peat Monster contains whisky from secret distilleries (all very cloak and dagger). 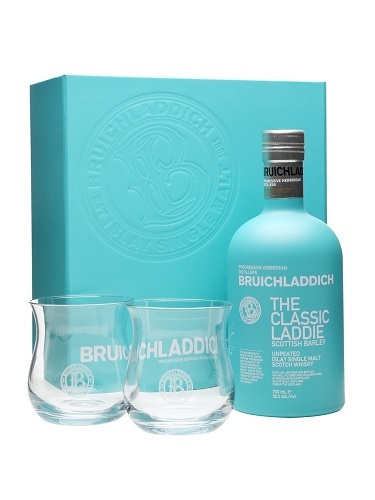 They can tell us that some was from the village of Port Askaig in Islay, with some south coast Islay whisky too, vatted with Ardmore. 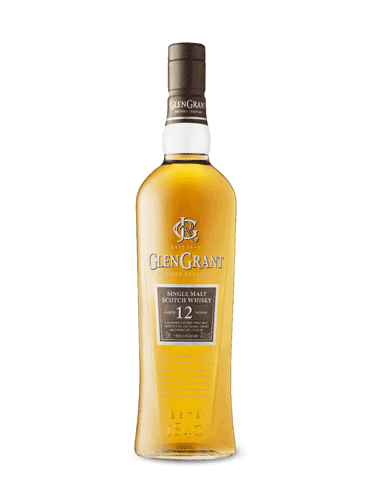 This was matured in a mix of first fill and refill American oak casks. Peat, marked salinity, leans to Caol Ila in style, something medicinal. Sweet and fruity, grainy. Peat, oak. Botanicals, floral, coppery, sweet, smoky bacon, hint of papaya. 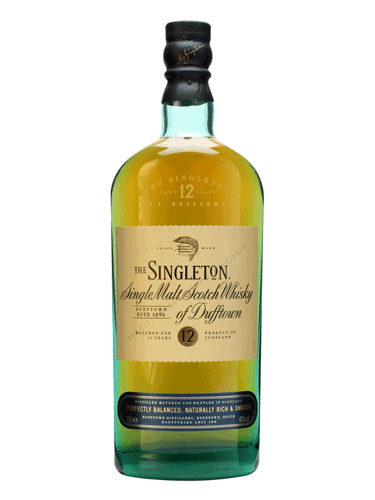 A lingering sweetness, more peat, floral: roses and violets, sweet spice, oak.